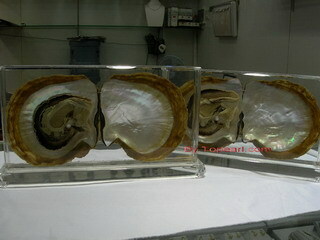 Different from other gems, pearls are organic and need special care. Keep pearls away from other gems and store them in a separated jewelry pouch. 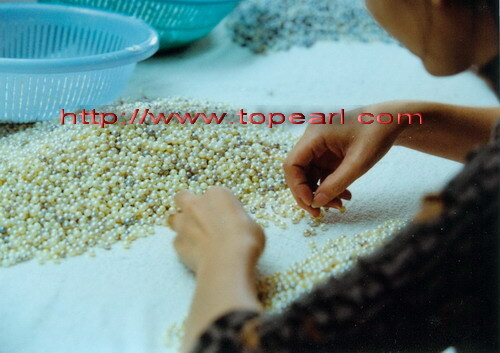 All loose pearls must be firstly sorted according to their sizes, shapes, and other qualities by trained workers. 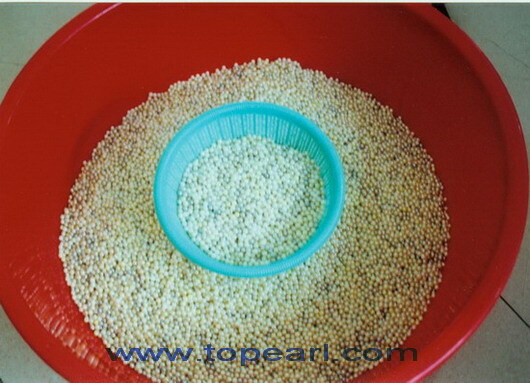 As natural colors of akoya pearls, white, grey,black, yellow colors are available. 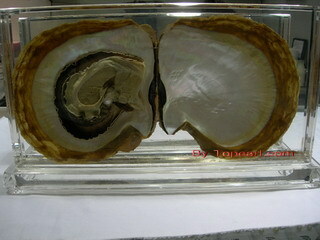 When we take the pearls from akoya pearl oyster(shell), these pearls have several natural colors. These colors have white,grey,yellow and black colors.